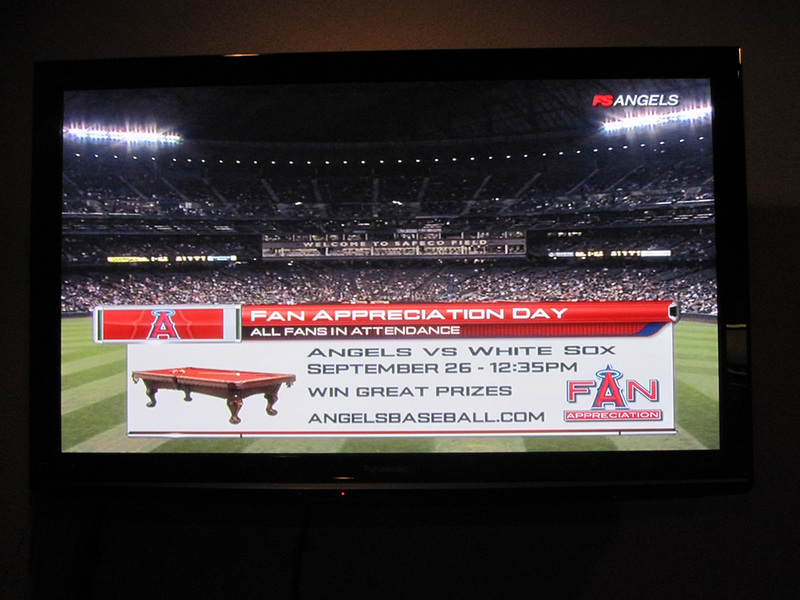 To help Angels Baseball Celebrate Fan Appreciation Day, DK Billiard Service and Showroom is providing a pool table as a prize. That’s right a slate pool table will be given away to one lucky fan in attendance on Sunday, September 26 when the Angels host the Chicago White Sox. We’ll be delivering and setting up the prize pool table adjacent to the Diamond Club on Monday, September 6 where it will be on display for Angel’s Fans to see! The lucky winner of the pool table prize will also be receiving local ground floor delivery, (50 miles from The Big A) set-up/leveling and a deluxe accessory kit.